We can quickly arrange a plumber, handyman, unlocking company, painter and other professionals. 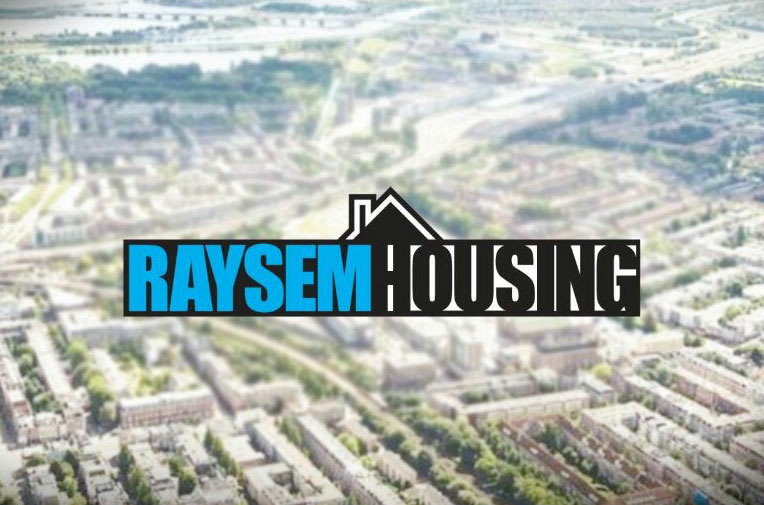 For urgent calamities, Raysemhousing is reachable within 24 hours. For non-urgent reports, it is first determined who is responsible for the costs.